When you’re 16 years old, summertime should be spent hanging out with friends, and in Armando's case, playing his all-time favorite sport, basketball. Instead, the summer before his junior year at Durango High School ended up changing Armando’s life forever. 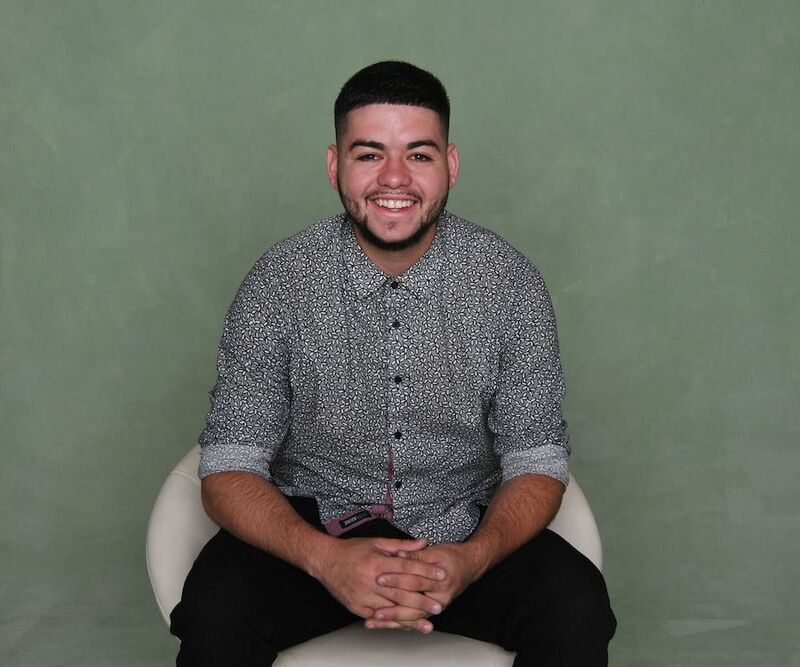 Armando went through chemotherapy and radiation, which he says he got through by praying every day and distracting himself by watching basketball. 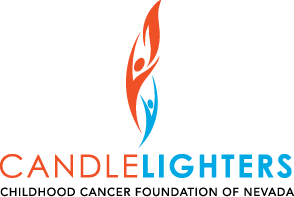 Armando said that Candlelighters helped him and his family immensely, whether it was helping pay for doctor bills, distracting him by going to shows and on trips, or just by helping his mom feel more comfortable. He especially enjoyed attending the Halloween Bash at Ellis Island and participating in Teen Scene. Armando was even a Ray of Hope honoree at Candlelighters’ Evening of Hope gala, where he was gifted with a LeBron James jersey. Currently employed in a hospitality job on The Strip, Armando recently married his wife, Monica. Basketball still remains one of his favorite pastimes. He is in a league and plays five times a week.